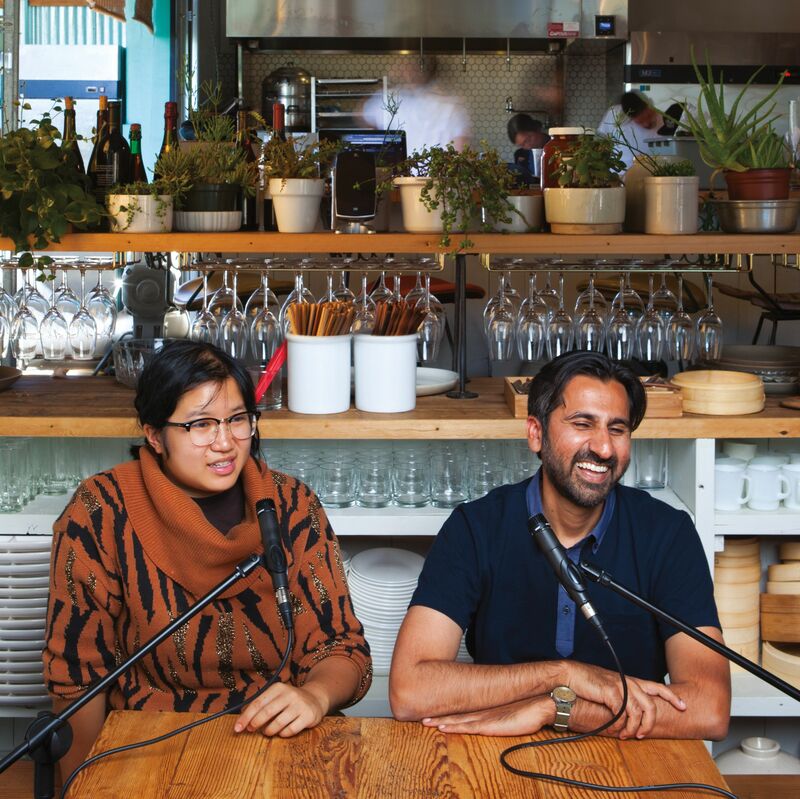 On Racist Sandwich, Soleil Ho and Zahir Janmohamed dive into food, race, and lemon bars. 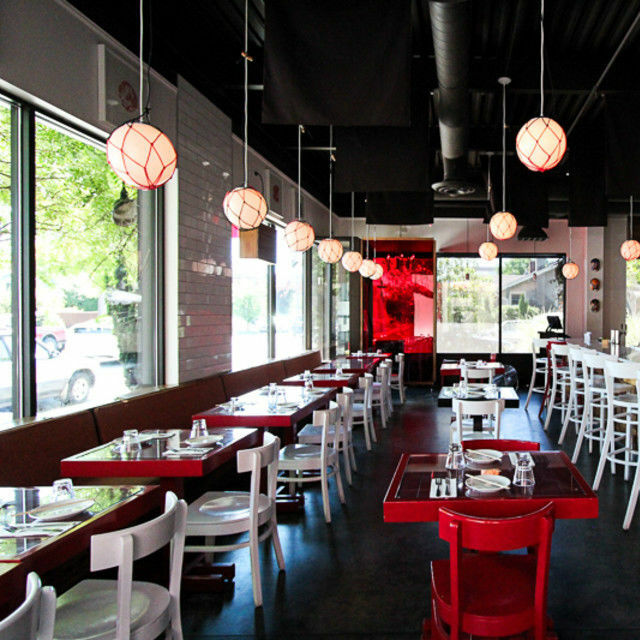 On October 16, Portland’s DIY Japanese pub pioneer moves down the hall to become Biwa Izakaya. 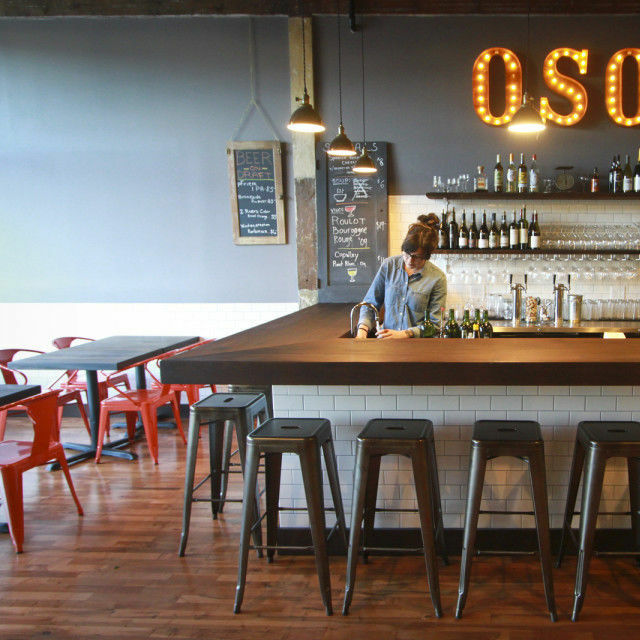 The original space will become Parasol Bar in November. 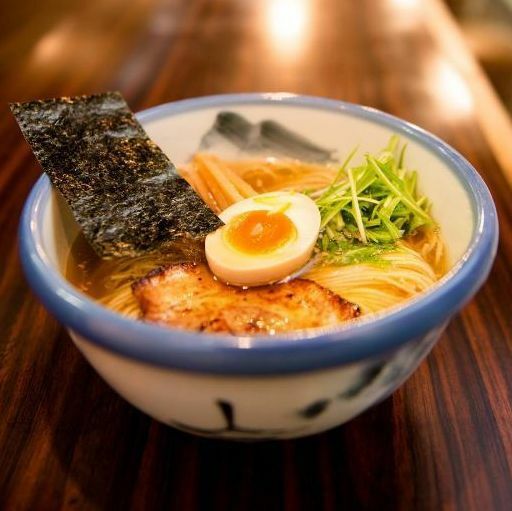 In mid-October, Afuri unveils an ambitious showcase for Japanese cooking in SE Industrial—noodles to sake and skewers—anchored by a key Oregon-only ingredient and major international chef talent. 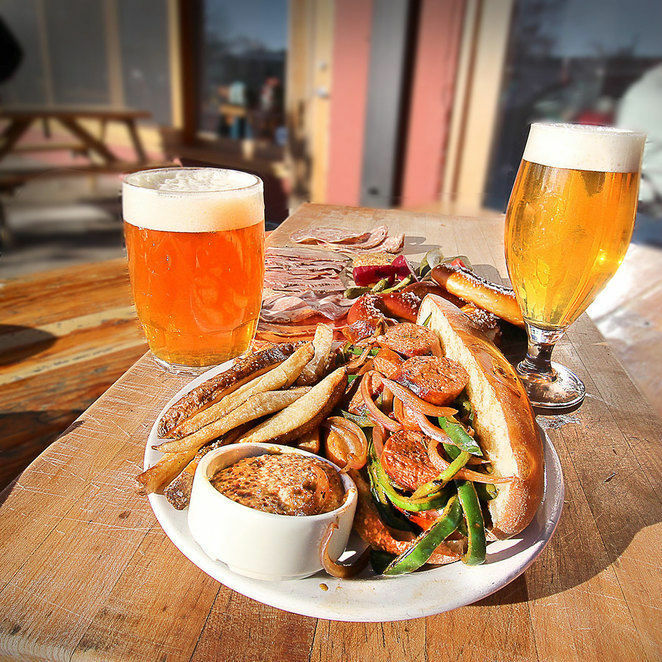 The minds behind Podnah’s Pit, Double Mountain, and Sizzle Pie launch a vast new lager-centric beer hall in industrial Southeast. Opening date is October 1. 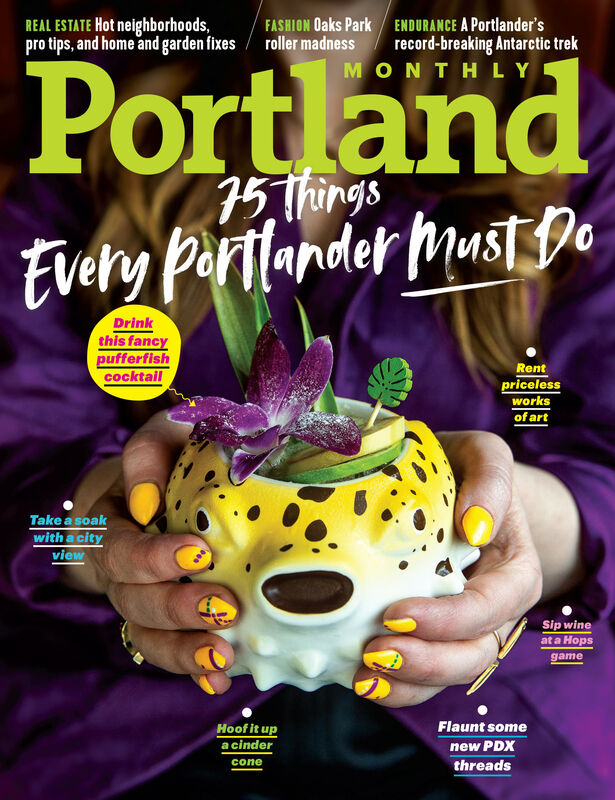 …including OPB’s new food podcast, a Vancouver project from a Ken’s Pizza alum, and a move across the river for Bar Avignon’s Eric Joppie. 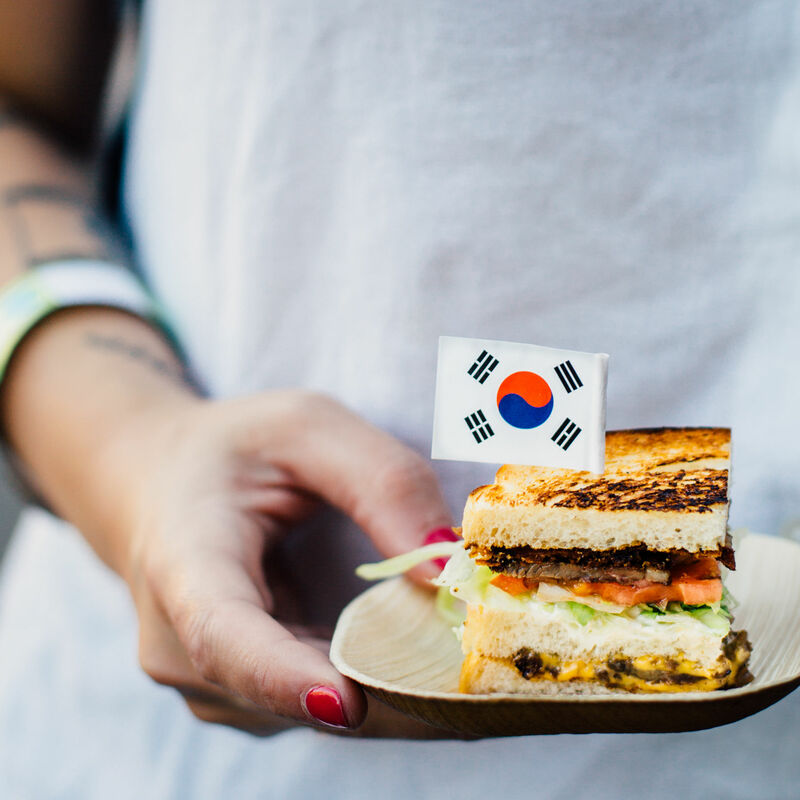 Senior editor Kelly Clarke and restaurant critic Karen Brooks recount four days of country ham chocolate bars, enormous shrimp tower phalluses, and heavenly Asian breakfast. 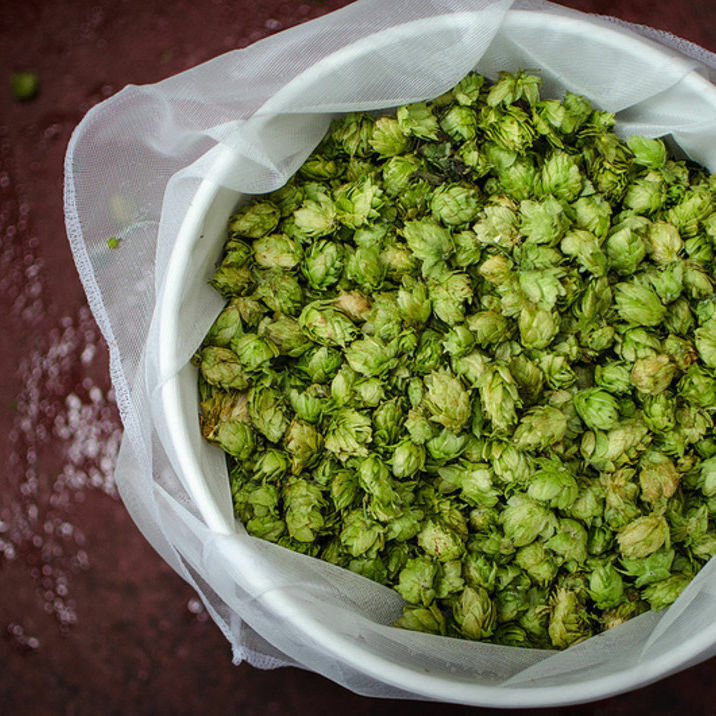 The annual fresh hop beer festival has more than 75 brews this year. How to choose? 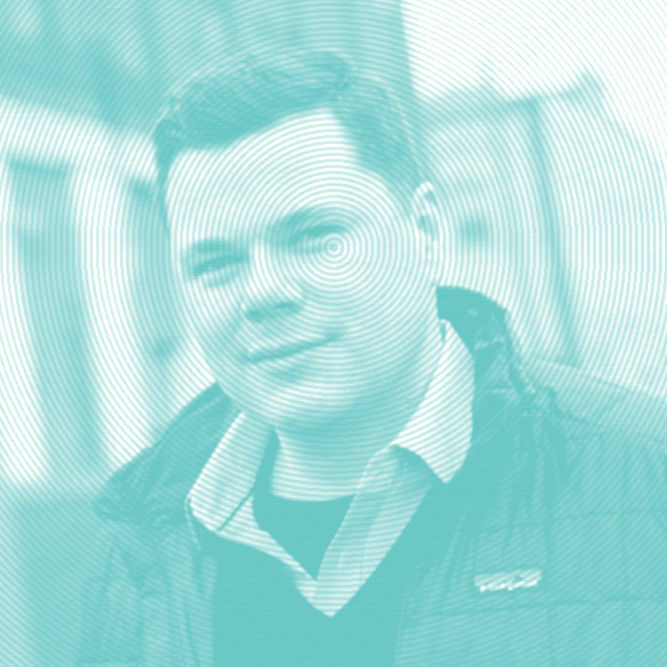 Here are PoMo’s top five picks. 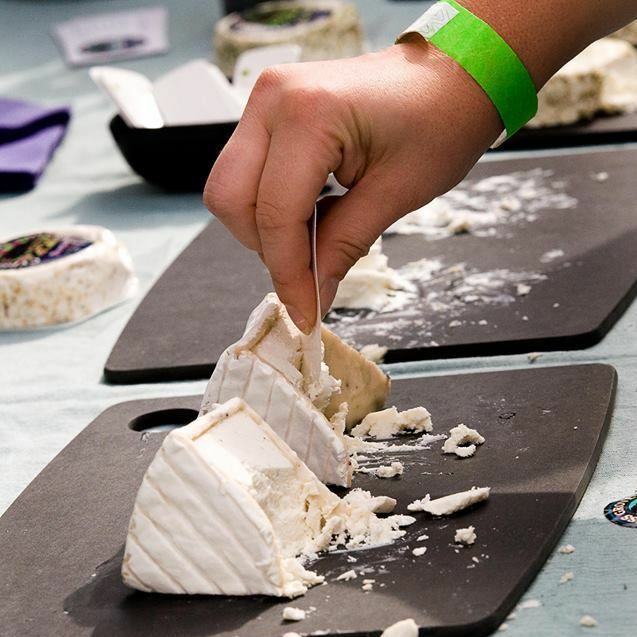 The state’s greatest dairy creations will assemble under one roof in Southeast Portland. 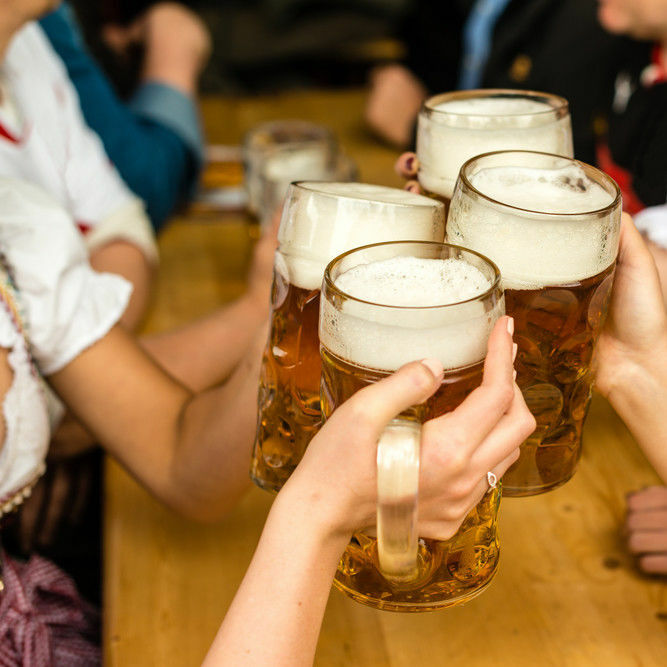 We won’t bore you with all the lederhosen-wearing, stein-raising, oompah-playing details. You know what time it is. 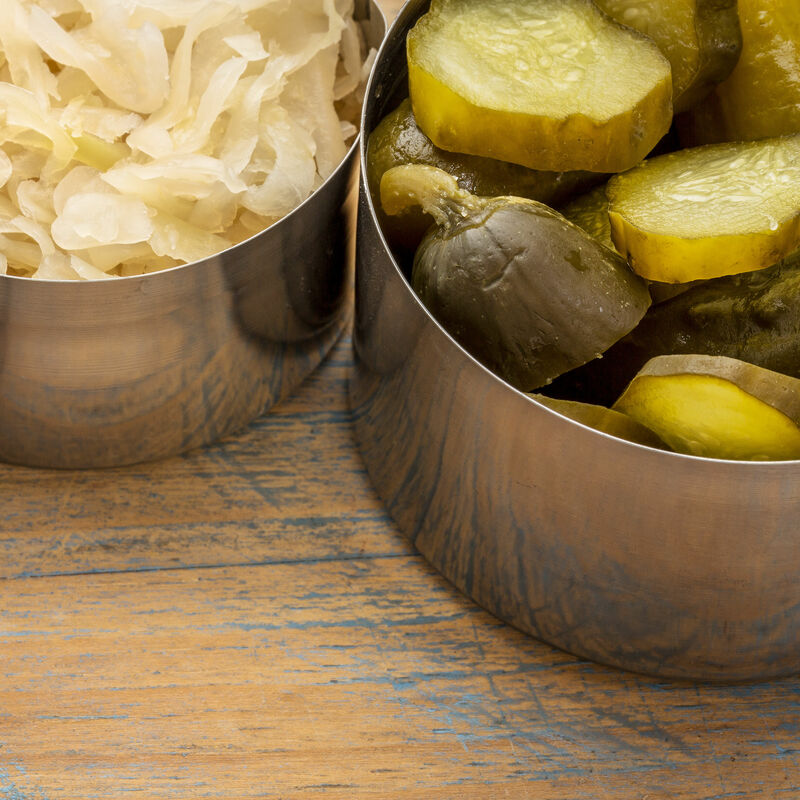 Wondering what all those bloated, barbecue smoke-steeped out-of-towners are up to? Check it out. 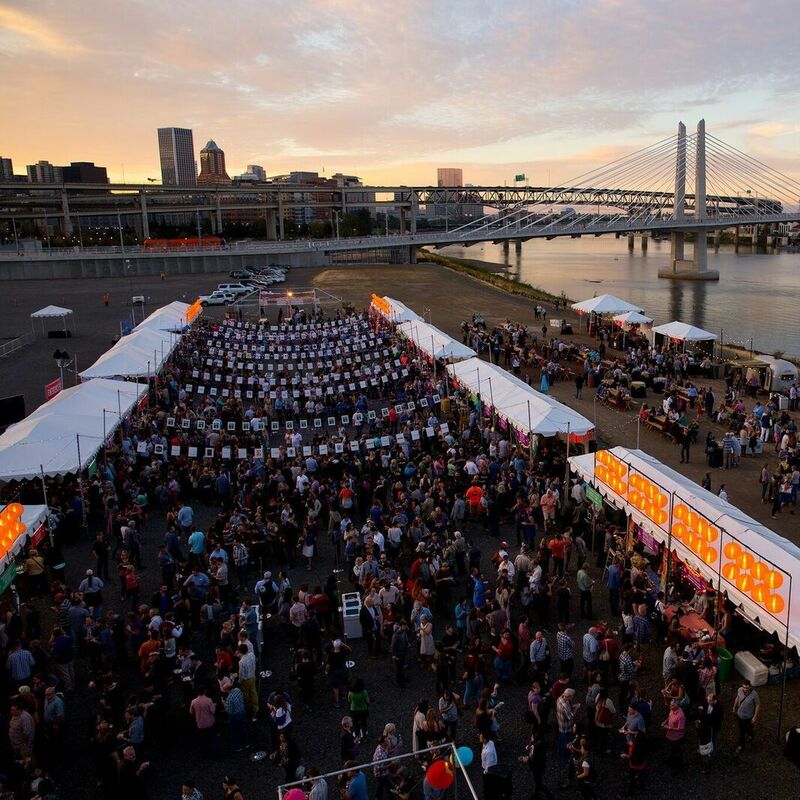 The food festival cofounder joins Portland Monthly's food critic to talk overnight lamb shipments, muse on what makes Portland chefs different, and taste-test some brisket-filled chocolate. 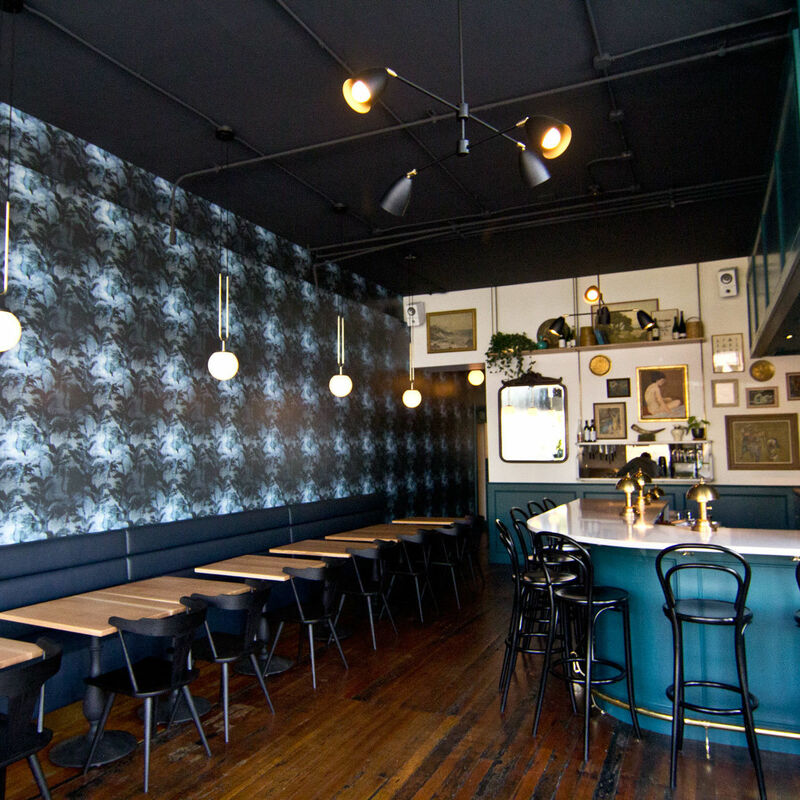 … including Pizza Jerk’s reopening, the Parish’s shuttering, and Dame’s first week. 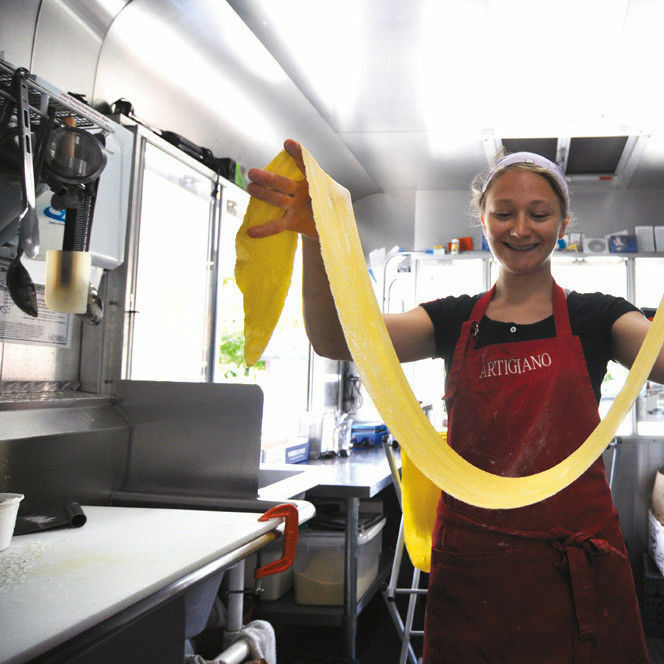 … including the Fresh Hop Beer Fest, a special dinner at Fukami sushi, and a Broth Bar ramen collaboration. 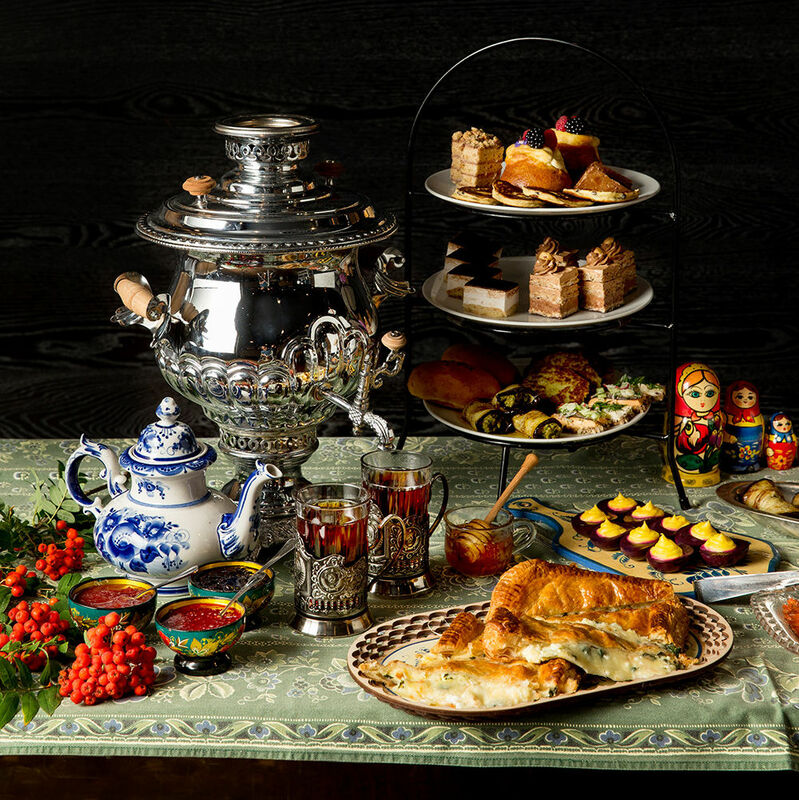 Paley’s Heathman Hotel restaurant revamp promises a bit of DaNet in the historic Tea Court Lounge—antique samovars to Russian-accented pastries from dessert ringer Jeff McCarthy. 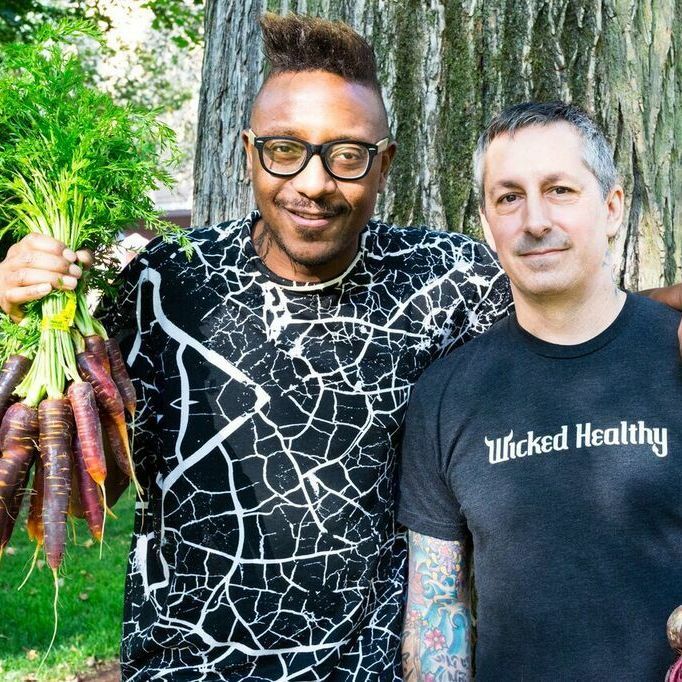 Celebrity chef Gregory Gourdet's annual plant-based celebration will take place September 26 in collaboration with Wicked Healthy Food's Derek Sarno. 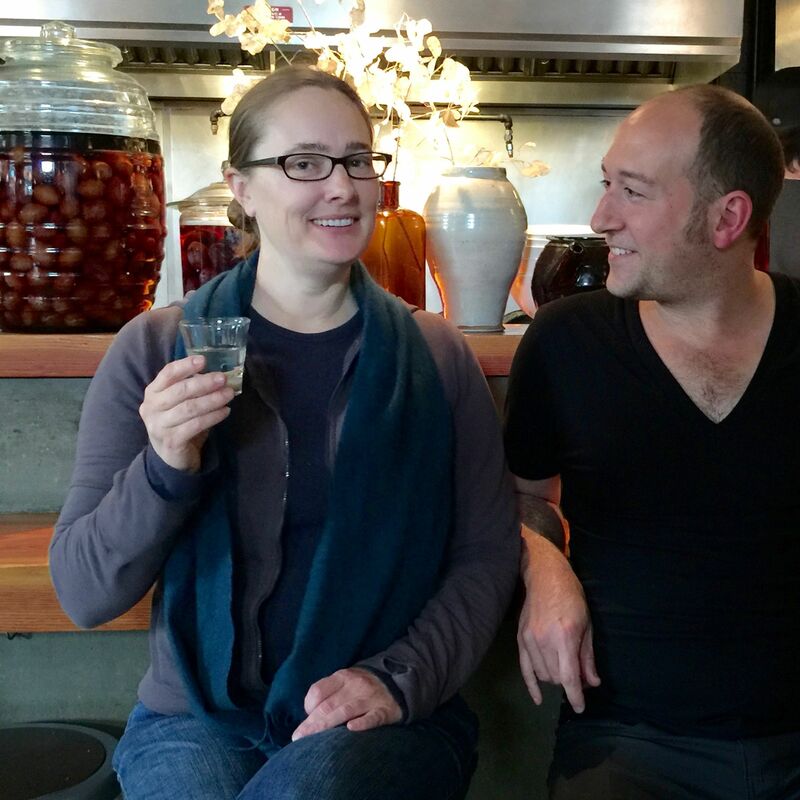 We’ve got a first look at the NE Killingsworth restaurant from Ava Gene’s wine star Dana Frank. 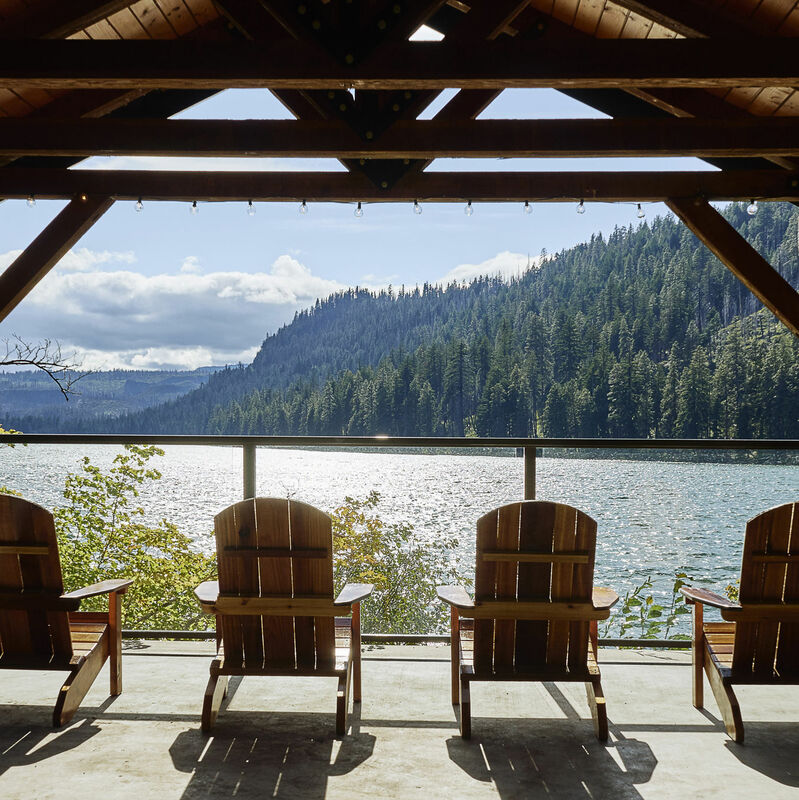 In the Deschutes National Forest near Sisters, a painstakingly renovated wilderness lodge aims to marry highballs and vintage lawn chairs, canoes and camp chic. 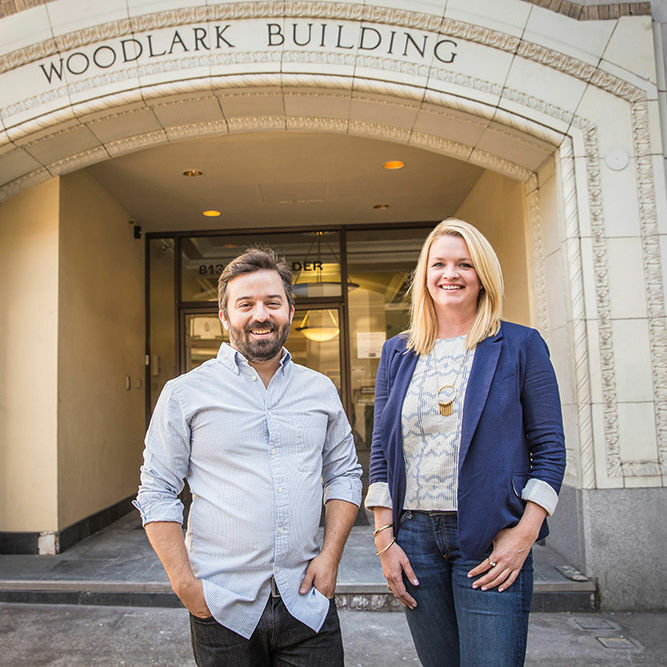 The celebrated, innovative Beaumont eatery that took taboo Asian fusion in a bold new direction will call it quits September 24. 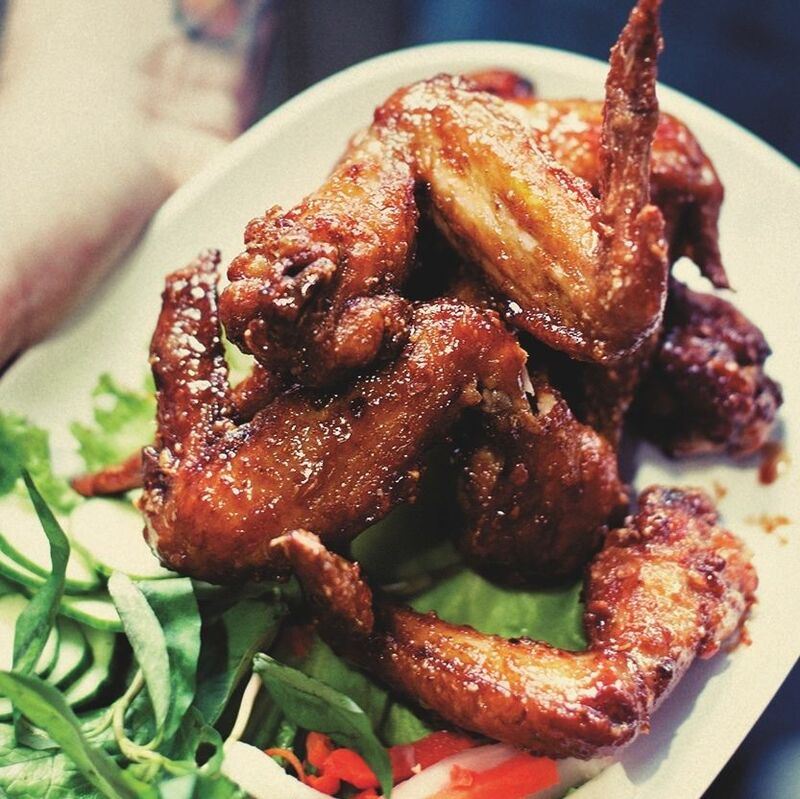 … including Koi Fusion’s upcoming waterfront digs and the Wild Hunt’s southern migration.